Home technology Diwali offer INTEX :Intex has brought this Diwali on the phone whose features will be surprised by you. 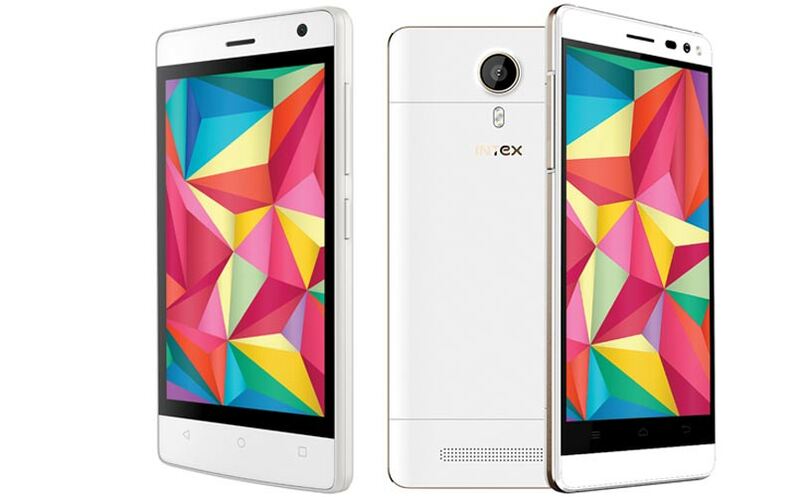 Diwali offer INTEX :Intex has brought this Diwali on the phone whose features will be surprised by you. This time there are some new smartphones on Diwali who will be seen seeing you also wondering what is there in them. On the occasion of Diwali, mobile manufacturer companies are launching new-launches. 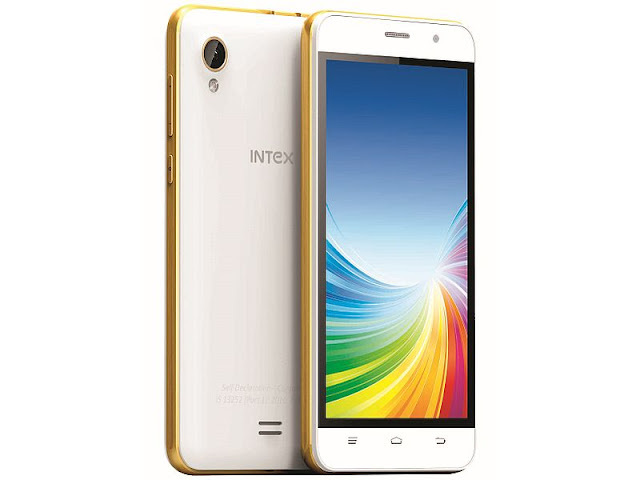 In the same episode, Intex Mobile has launched two new smartphones. Both are budget smartphones of the company, both of the phones offered by the company are shutterproof. Expanding the 'Aqua Lions' series, Intex has launched both new smartphones named 'Aqua Lions X1' and 'Aqua Lions X1 Plus' smartphones. The aqua lions X1 is priced at Rs 7,499, while Aqua Lions X1 Plus is priced at Rs 8,499. Unbreakable display is given in both phones. The advantage of unbreakable display phones is that these phones come with a one-time screen replacement warranty, which is valid for one year. Director of the company, Nidhi Marak Dai told that we have come with complete package for this Diwali. He said that all the right features are for the technology-conscious consumers. We are confident that the shutterproof series will provide our customers with tension-free operation of our smartphone. 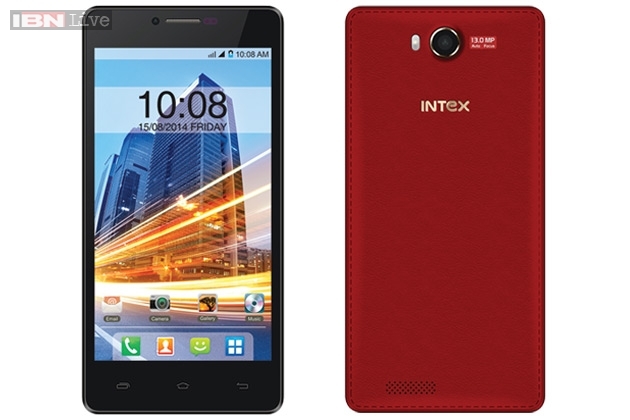 Both the Intex phones have a 5.2 inch HD IPS (720x1280 pixels) display. The pixels of their screen are Denacity 440 PPI. With 4G VoLTE support, their display is shutter proof. The aqua lions x 1+ and the thickness of X 1 is 9 millimeters. 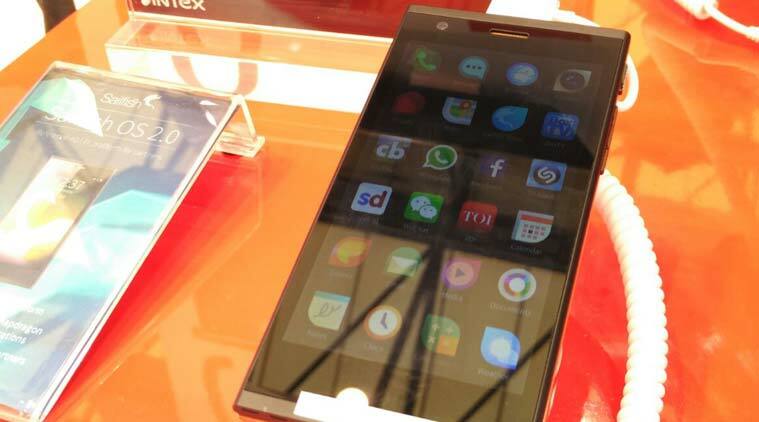 Both the smartphones have a 1.3 GHz quad-core Mmtke 6737 processor. T-720 MP1 has been given for graphics. 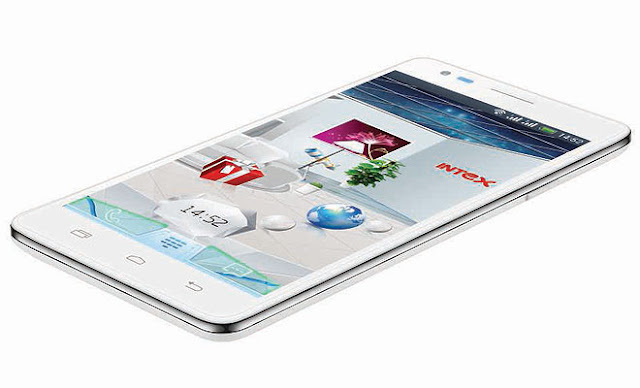 Intex Aqua X + 1 has 3 GB RAM while the Aqua Lions X1 has 2 GB RAM. Both are budget smartphones. 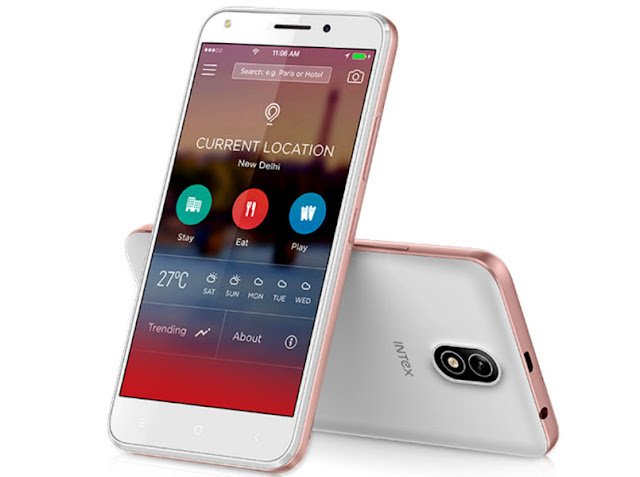 Of these, the Intex Lions X1+ storage is 32 GB while the Lions X1 has 16 GB storage. This memory can be increased from microSD card to 128 GB. As a special feature both fingerprint sensors have been given in the smartphone. In addition to unlocking the phone, fingerprint sensor can also be used to click pictures and answer questions. Screenshots can be taken by swiping down on the mobile screen. If you are fond of photography, both the Aqua Lions X1+ and Aqua Lions X1 phones have 13 MP autofocus rear camera with dual LED flash and aperture F / 2.0. While the front camera of 5 MP with flash and aperture F / 2.2 for selfie and video chat has been given. Both phones have a 2800 mAh lithium polymer battery. This battery claims to have talktime upto 6-7 hours and up to 200 hours of standby time. The weight of both phones is 170 grams. Both smartphones support dual sim.